The stellar attributes of the Castle Hill property cannot be denied and, in a very real sense, we owe our enjoyment of it to our two great benefactors: Alexander Agassiz and J.T. O’Connell. Once acquired, both men were enamored of the place for life, and left it in the hands of their descendants. Alexander Agassiz was a Cambridge, Massachusetts man, having left his native Switzerland to join the intellectual community at Harvard. 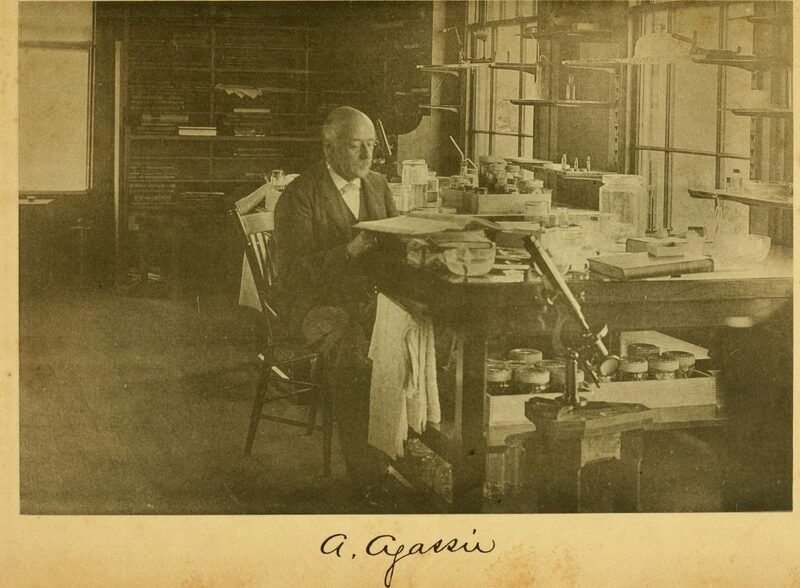 Alexander would graduate from Harvard, and chose Newport and the Castle Hill property for his summer home, not simply for the scenery, but for the establishment of a marine laboratory. Having made a fortune in copper mining he was able to dedicate his life to scientific endeavors. He maintained a household in Cambridge, travelled the world on marine expeditions, and returned to Newport every summer of his life. J.T. O’Connell was a Newporter born and bred who became the majority owner of the Newport Harbor Corporation that owns and operates the Castle Hill Inn. He purchased the property from Agassiz’s heirs in 1939. He was involved in numerous business ventures and headed several corporations. O’Connell started his business life at a young age, with a boat. He began as a fisherman and lobsterman after leaving school at age 14. 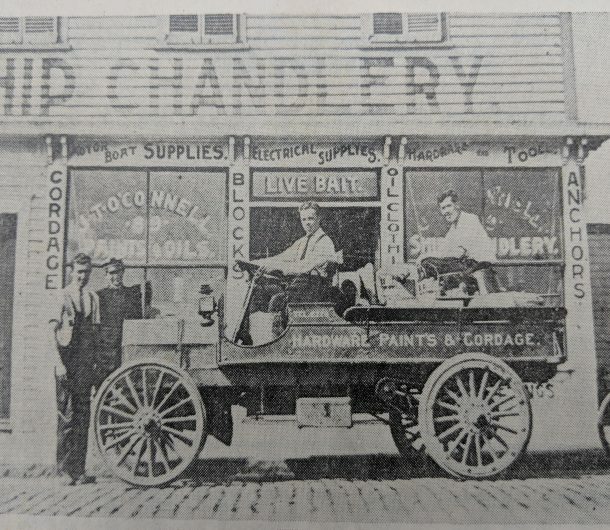 He then discovered the profitability of selling supplies to other fisherman in Newport, where he opened a marine supply store in the first floor of the family home on Long Wharf, following his father’s death. The enterprise expanded exponentially throughout J.T.’s life, encompassing home supply and lumber, with different locations and many other businesses being acquired, as well as valuable real estate. The offices of J.T. 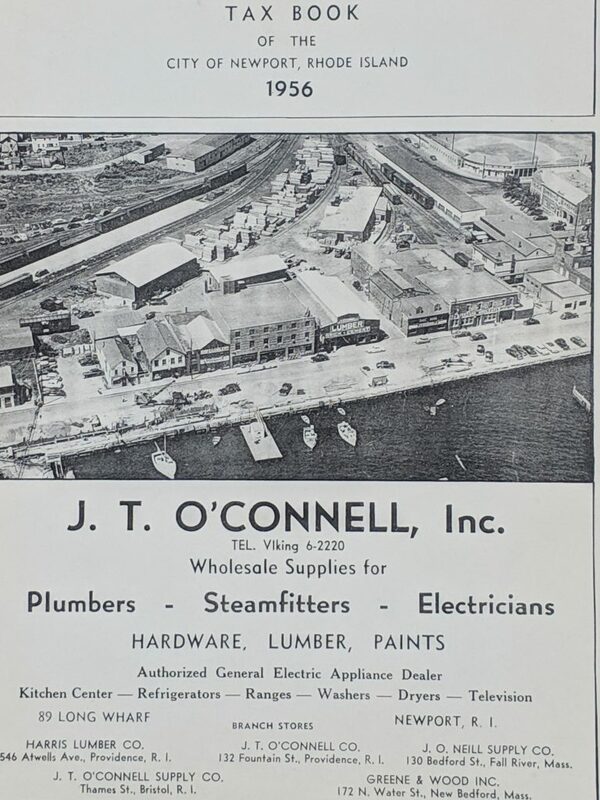 O’Connell, Inc. and the original store remained at Long Wharf throughout his life. Alexander Agassiz died in 1910 and J.T. O’Connell in 1974. It was Alexander’s old laboratory, the Chalet, that was used by J.T. as a summer home. Other buildings on property were used for the same purpose by his children and grandchildren. The Agassiz mansion has been used as an inn since 1945.